Learners have the ability to send a private message to the teacher (author of the course) from any course or lesson they are taking. Registered users can also send a message to the teacher of any course they are not taking, if they want to ask a question. After sending the message, the learner received a notification telling them their message has been sent, and a link to view the message. The course author receives an email notification when a learner sends them a private message. You can enable/disable this email notification in Sensei > Settings > Email Notifications. As a teacher, you can view all private messages you receive via Sensei > Messages. The learner will receive an email notification with your reply, and can click the link in the email to view the message on your site. They can also click the My Messages link on the My Courses page to view their messages. You can also add a My Messages link to your menu via Appearance > Menus, so learners have another way to view messages. Messages are private, so the only people who can view a message are the sender and the site admin. 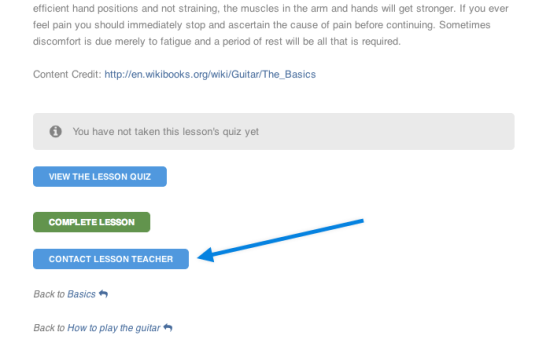 This removes the “Contact Course Teacher” button from all courses/lessons, and also removes the Messages menu from the Dashboard.